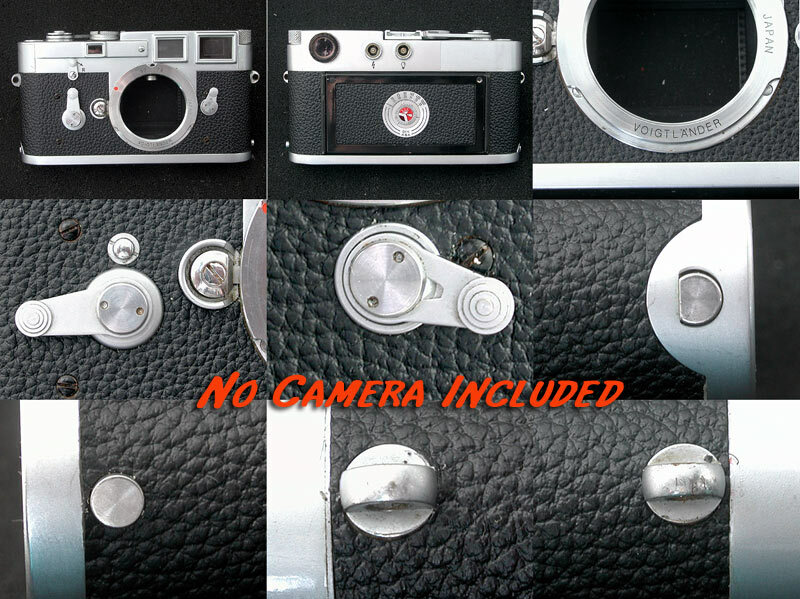 We are providing the covering kit for LEICA M3 (not made up from the parts supplied by LEITZ). Material is Synthetic Leather, not genuine leather. This covering is Self Adhesive. The covering we provide fits to only one kind of LEICA( Which is most popular). 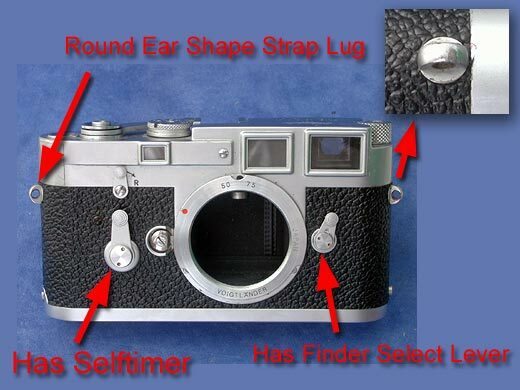 confirm the following features of Leica M3. 3. Round ear like Strap Lugs. How to install the kit. Please find an installation guide page Click HERE.